We’ve started to notice a rising trend in dessert-style cocktails of late and we all know that you can’t have a dessert menu without a few chocolate options. 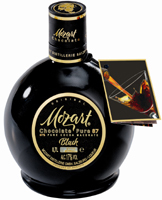 When it comes to chocolate liqueurs, the bartenders choice is by far and away this range of chocolate liqueurs by Mozart. Like the famous composer’s finest musical pieces, these liqueurs provide a bitter- sweet symphony of flavours that are ideal for cocktails or perfect enjoyed over ice. Available in range of flavours, including Dark, creamy Gold and White, the Mozart range will satisfy the most passionate chocolate fans. 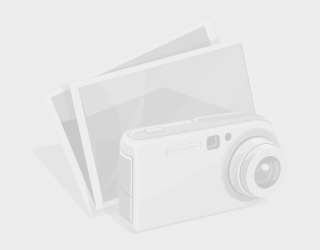 www.mozart-spirits.com/en. Available from good spirits retailers, including www.thedrinkshop.com for around £14.